“It might not sound like much, given that agricultural drainage only represents a portion of the nitrogen getting into the Mississippi. But 5 to 10% is pretty good for an inexpensive, passive system that farmers can put in and forget about,” said Reid Christianson, research assistant professor in the Department of Crop Sciences at U of I and co-author of the study. •Applying Nutrient management BMPS on your farm. Only certified applicators may purchase and apply the products. The 2019 Grain Outlook Breakfast is Thursday, Jan. 17 at the Der Dutchman in Plain City from 8 a.m. to noon. The meeting is $15 including hot breakfast. Pre-registration is required. Contact the Union County Extension Office at (937)644-8117. Starting out as a first generation row-crop farmer offers plenty of challenges. 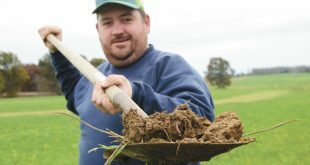 To help overcome some of those, Nathan Brown — the 2018 Ohio No-Till Council Outstanding No-Till Farmer —started no-tilling on his Highland County farm. Though he did not grow up on a farm, Brown began working for a nearby farm when he was young, which allowed him to get started on his own. 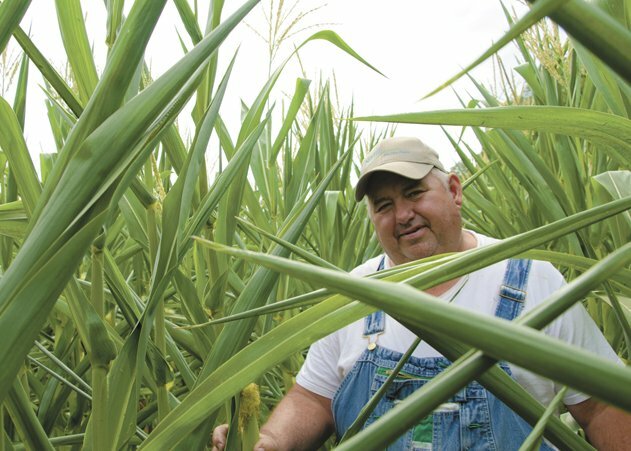 In 2012, he started no-till to help make the transition to farming on his own a little easier. “Originally we started working everything but I realized really quickly that tillage wasn’t going to be feasible if I was going to expand the operation. I remember chisel plowing ground in April or May when I was back in high school and watching the neighbors who were no-tilling out planting. I realized that as much as I love to do tillage, I really hate to do tillage,” Brown said. High quality, relevant information is key to making the right management decisions for your farm. 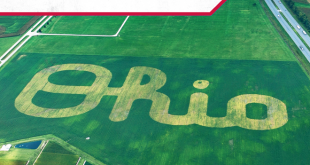 The eFields program at The Ohio State University was created to provide local information about critical issues for Ohio agriculture. 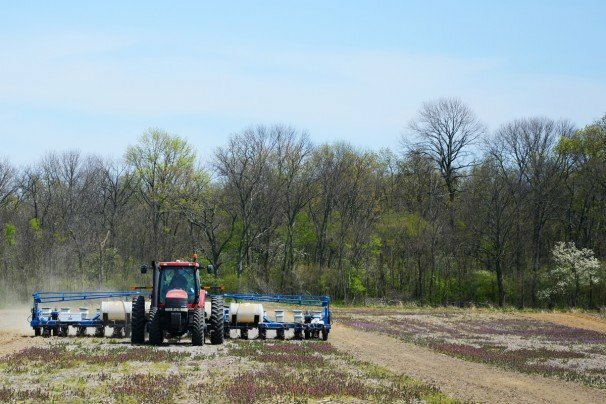 The 2018 eFields Research Report highlighting 95 on-farm, field scale trials conducted in 25 Ohio counties was released on Jan. 9. Research topics include nutrient management, precision seeding, crop management, soil compaction management, remote sensing, and data analysis and management. To help identify trial locations that are similar to your operation, each study includes information about weather, soil types, and management practices. Additionally, economic analysis was added to select trials this year. QR codes that link to videos featuring the researchers and partner farmers are available in the report. The 2018 report is now available in both a print and e-version. To receive a printed copy, contact your local OSU Extension office or email digitalag@osu.edu. Have you ever heard someone say, “What do farmers do in the winter?” As you are aware, there are many answers to this question. Winter is a great time to get ready for spring planting, which will be here before we know it. One of the most important parts of the growing season is planting. It’s crucial that your crops get off to a good start and it’s important to make sure that your planter is field-ready when the time comes. Planting seed into the best possible growing conditions is a one of the most important tasks of spring field work. A planter in need of some adjustment can result in varied seed placement, uneven emergence, and ultimately a reduction in yield potential. Check for and replace any parts of your planter that are excessively worn. No-till coulters or disk openers that are worn out will not create the proper seed furrow and may cause poor seed placement. Ohio Ag Net’s Joel Penhorwood recently visited with hop producers at the 2019 Ohio Hop Conference in Columbus. 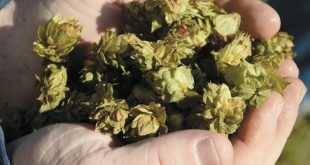 The event, organized by the Ohio Hop Growers Guild, brought together hop farmers for industry updates, research presentations, chats with craft brewers, and more. In this video, we hear from Jamie Arthur and Dave Volkman. 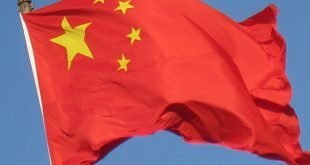 As trade talks between the United States and China ramp up, China announced the long-awaited approval of five genetically modified crops. This is the first GM crop approval by China for import since July of 2017. The approved products include two canola products, DowDuPont Inc’s DP4114 corn and DAS-44406-6 soybean, and the SYHT0H2 soybean from Bayer CropScience and Syngenta, but now owned by BASF. The Chinese approval of these GM crops is viewed by many as a positive sign in the ongoing trade war between China and the United States. The major multi-year class action lawsuit against Syngenta for failing to receive import approval from China before selling its Viptera and Duracade seeds in the United States has been settled for $1.51 billion. On Dec. 7, Judge John Lungstrum of the U.S. District Court for the District Kansas issued a final order granting the settlement. In the order, the court overruled a number of objections from class members who opposed the settlement. It also awarded one third of the settlement amount to the plaintiffs’ attorneys as attorney fees, valued at $503,333,333.33. The next step could involve appeals by those opposed to the settlement. According to a statement posted by one of the co-lead counsels for the plaintiffs, payments to eligible parties could begin as early as the second quarter of 2019, depending upon whether any appeals are filed. 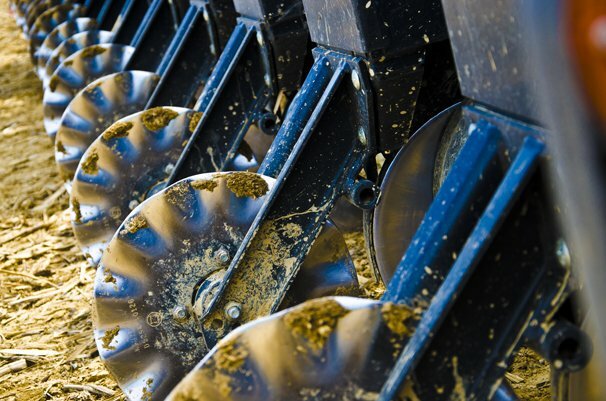 Ohio’s corn, soybean and wheat farmers applaud the Ohio Environmental Protection Agency (EPA) for new rules that will improve the procedure for Total Maximum Daily Load (TMDL) implementation plans. In December, Ohio EPA established additional steps to involve interested and affected parties, including farmers, in the TMDL process. Notify interested and affected stakeholders and offer at least 30 days of input for TMDL development during the project assessment study plan, the biological and water quality study report and the loading analysis plan. Hemp is one of the most talked-about provisions of the new Farm Bill. There’s plenty of excitement about the removal of federal restrictions on hemp production and the economic opportunities for growing hemp. But what exactly does the Farm Bill say about hemp? 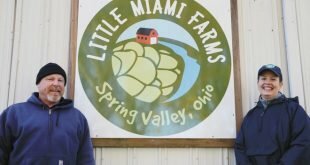 Can Ohioans now grow, use and sell hemp and hemp products? We dove into the 807 pages of the Farm Bill Conference Report to find answers to your questions about the new legal status of hemp and hemp cultivation. 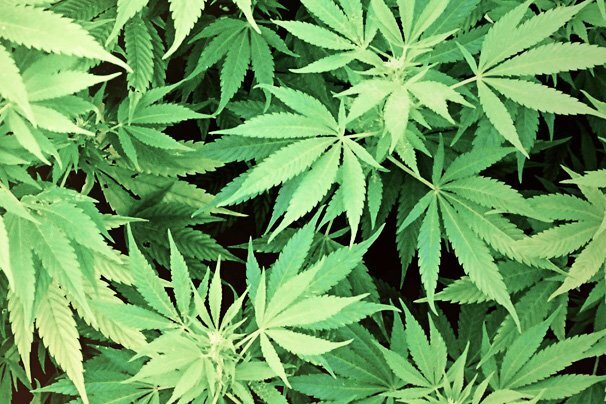 Before we go much further in this discussion, it’s important to understand that both hemp and marijuana are species of cannabis, but they have different properties. Of particular note is the fact that marijuana contains much more tetrahydrocannabinol (THC) than hemp. THC is the part of a cannabis plant that can cause a psychoactive effect in certain concentrations, but hemp plants generally do not contain enough THC to produce a “high.” Hemp has many uses — it can be used for construction materials, fabrics and clothing, and animal bedding. 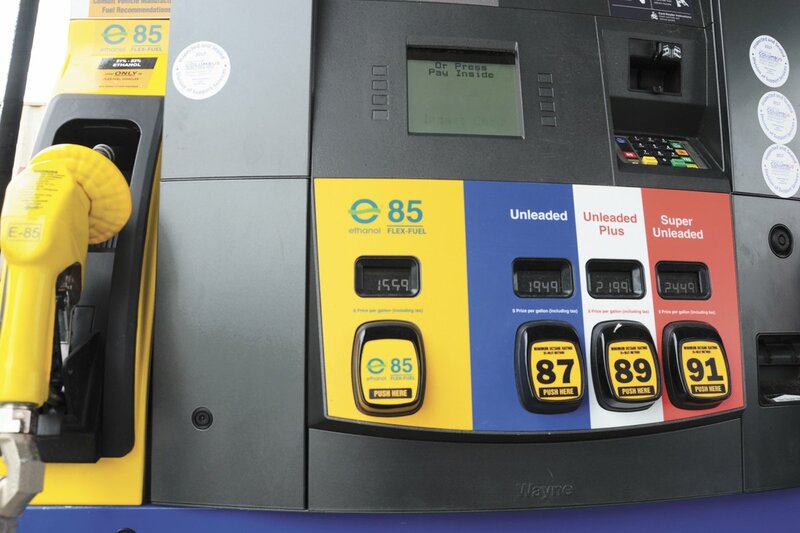 Ethanol production has increased sharply in the United States in the past 10 years, leading to concerns about the expansion of demand for corn resulting in conversion of non-cropland to crop production and the environmental effects of this. However, a new study co-authored by a University of Illinois researcher shows that the overall effects of ethanol production on land-use have been minimal. 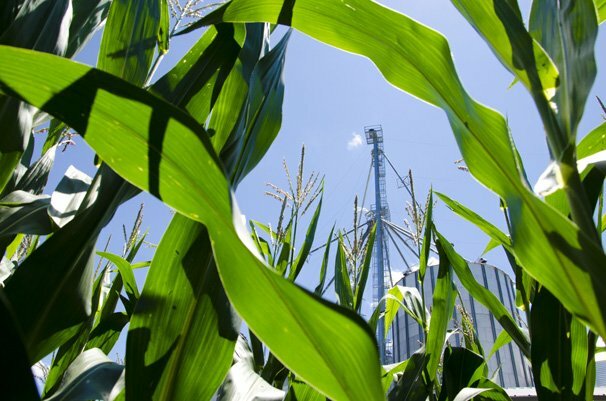 “Studies have simulated the crop price effects of producing 15 billion gallons of corn ethanol and shown that they could lead to large expansion in crop acres,” Khanna said. The soggy truth? Ohio had a really wet year. 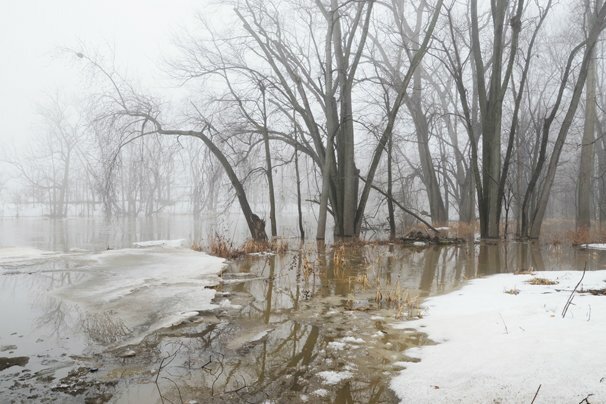 After an exceptionally rainy fall in Ohio, the state is on track to have its third wettest year ever, said Aaron Wilson, climate specialist with Ohio State University Extension and the Byrd Polar and Climate Research Center. Early September the remnants of Hurricane Gordon moved across Ohio triggering upward of 8 inches of rain in southern Ohio. While October rainfall was closer to average, in November, umbrellas came out again — and often. With a high rainfall count heading into winter, even if December winds up with average or even below average rain, total rainfall for 2018 likely will be the third highest on record, Wilson said. Temperatures are getting warmer, and a higher amount of water vapor is in the atmosphere, leading to increased precipitation, Wilson said. Next month more than 75 Ohio hop growers will gather for the 2019 Ohio Hops Conference and Trade Show in Columbus. The Jan. 9 and 10 event is a sign that, as Ohio’s craft beer production has boomed in recent years, agriculture is starting to follow to meet the exploding demand for one of the key ingredients for brewing beer. Members of the Ohio Hops Growers Guild (OHGG) have more than 70,000 hop plants under cultivation and many craft beer brewers and drinkers put a premium on Ohio-grown ingredients. Ohio’s climate, however, does make hop production challenging. A century ago, Ohio was home to very robust hop production to match the state’s substantial brewing industry. In subsequent years, though, Ohio’s insect and disease issues pushed the nation’s hop production to the drier climates in the Pacific Northwest. But with the recent brewery boom, many farms are again taking a look at Ohio hop production. Producers across the country are hoping grain prices do better in 2019. Next month, USDA will be releasing their final estimates for 2018 U.S. corn and soybean production and yields as well as quarterly grain stocks as of Dec. 1, 2018. 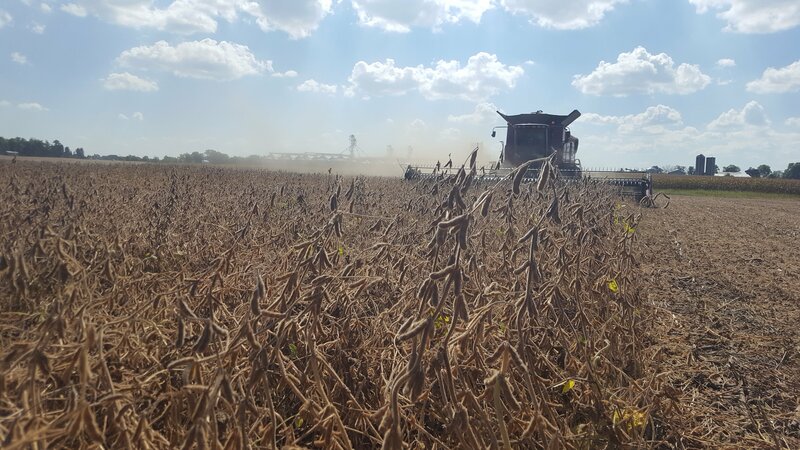 Many are expecting both corn and soybean production and yields to be reduced slightly with the challenging weather in Ohio and South Dakota, which stalled the final harvest of corn and soybeans during the last half of November and into December. Dec.1 was a big day for producers. On that date during supper, U.S. President Trump and China President Xi sat down to discuss trade issues. Be glad it was not a “quick” meal, as it lasted two hours. It was a meeting months in the making, yielding a tremendous amount of uncertainty on the parts of producers across Ohio and the United States. Following that meeting, we know that several things were agreed upon. Peter Ling, associate professor in Ohio State’s Department of Food, Agricultural and Biological Engineering, said this year’s program is unique because it will focus exclusively on the root zone. Ling has organized the annual workshop, which is designed for commercial growers from Ohio and beyond, for each of its now 21 years. Chieri Kubota, professor in Ohio State’s Department of Horticulture and Crop Science, said root zone optimization means surrounding a plant’s roots with the best possible chemical, physical and biological conditions — the ideal nutrients, moisture and more. Doing so, she said, helps plants grow faster and tolerate pests and diseases better, which for a greenhouse grower can translate into lower costs, higher yields and greater income. 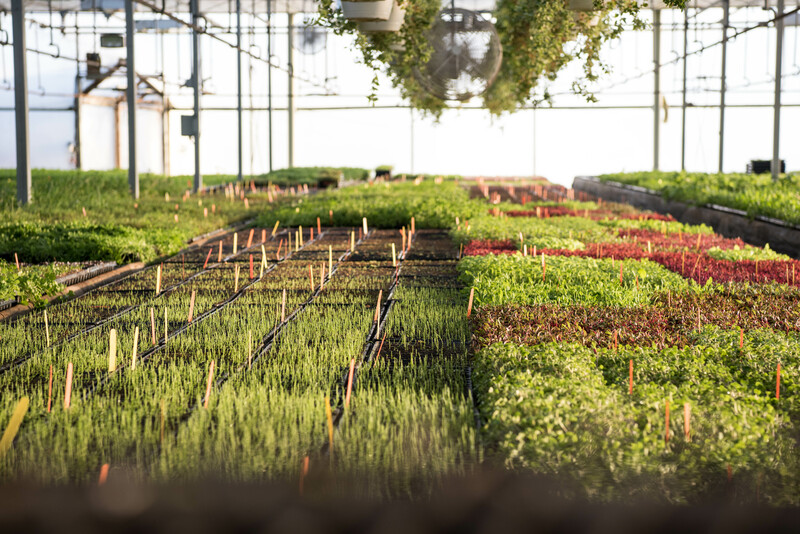 Since greenhouse growers typically grow their plants in small containers, troughs or water culture (hydroponics), “managing the root zone is essential,” Kubota said. 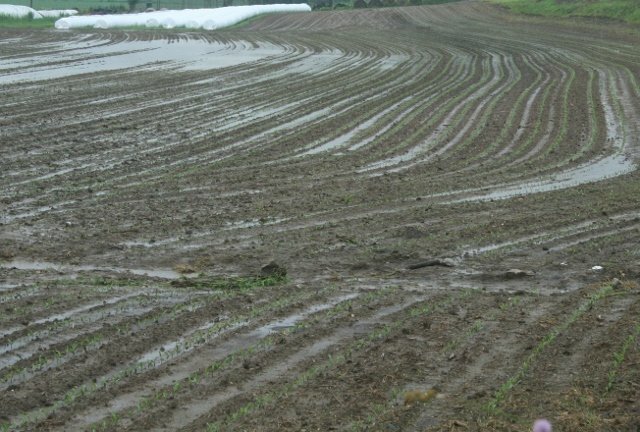 The federal government released a report on global climate change that predicts, among other disastrous results, that American farmers are doomed to failure. Drought, heavy rain, floods, and hot summers will destroy crop yields. Farmers aren’t stupid. They know how to adapt to changing conditions. For example, there is a lot more acres of corn grown in Canada and our Northern Plains than 50 years ago. Good news for the climate. If all cropland in the Midwest and Great Plains switched to continuous no-till (with cover crops) the rate of global warming would be SLOWED because carbon from the air would be sequestered in the soil as organic matter. Crop yields for corn, soybeans and wheat (and whatever replaces them in localities) might increase despite dry summers and less groundwater for irrigation. 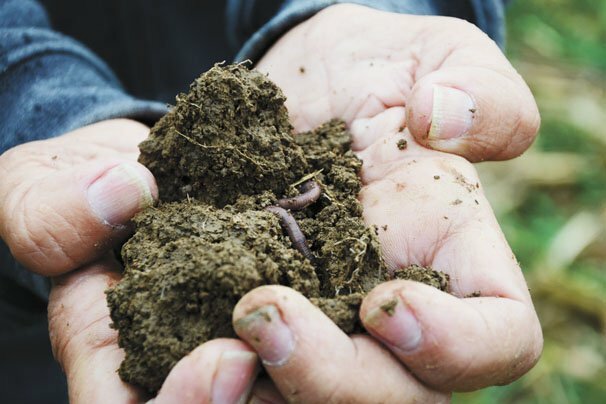 The extra organic matter means soils would hold more water, reducing the impact of dry periods. Several Ohio folks and organizations are part of a new book by Frank Lessiter, “From Maverick to Mainstream.” Among those prominently featured are Bill Richards, Glover Triplett, David Brandt and Bill Haddad. Books are for sale at the National No-Till Conference in Indianapolis, Jan. 8-11, or you can order a copy online at: No-TillFarmer.com/ historybook. The cost is $47.95. Can you say “stocking stuffer”? 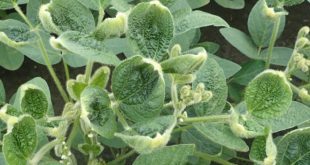 Once again your county Extension professionals went to the fields this fall to see what weeds made it through the summer in your soybean fields. There were some surprises and some expected results. It is becoming apparent that with the move to herbicide tolerant crops, we aren’t necessarily getting rid of all of our weeds — only 30% of our fields are weed free. 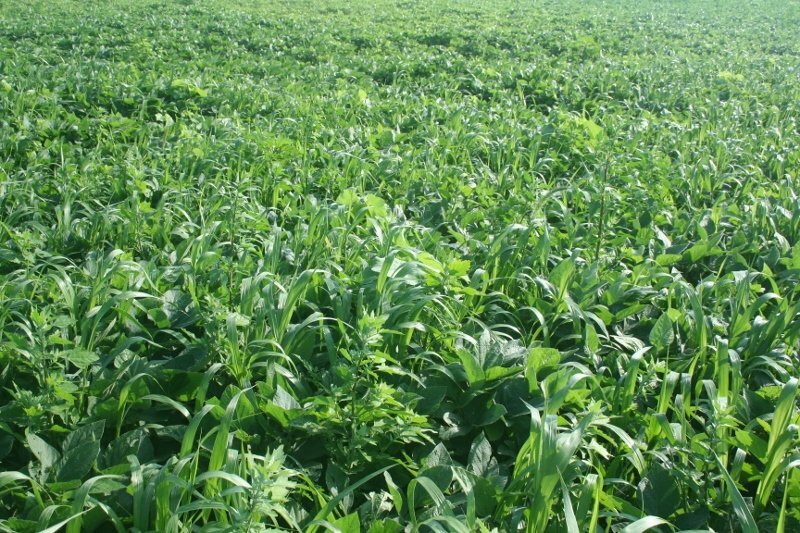 Giant ragweed moved back into first place for worst weed, seen in 34% of fields and overtaking marestail seen in 30% of fields. 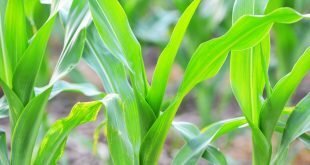 Volunteer corn is next most common, and it always surprises farmers that a herbicide resistant crop would also resist the same herbicide when it volunteers the next year. Please look over the tables to see if there are familiar names on your worst weed list. 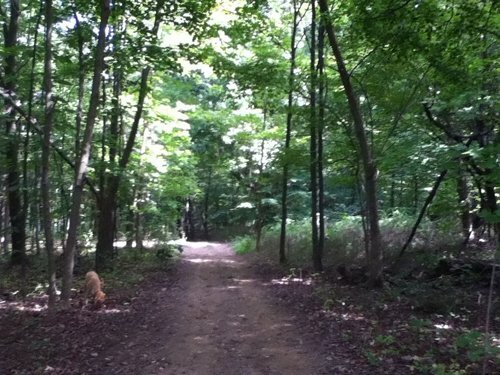 I split up the state into regions — the areas of northwest and west central Ohio had the weediest fields, — as they have in the recent past.